Once again, the judiciary has stood up for women. 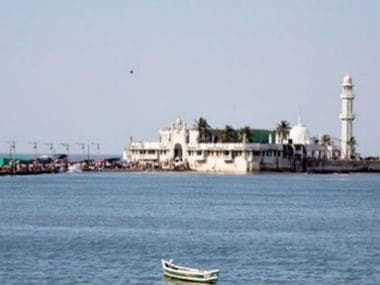 The Bombay High Court judgment upholding the right of women devotees to go right up to the sanctum sanctorum of the city’s popular Haji Ali Dargah is a valuable enunciation of fundamental rights of women vis-a-vis the rules laid down by male custodians of religion. 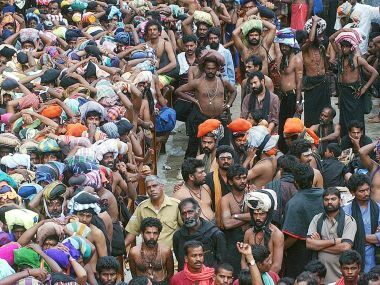 Claiming that CPM had always intervened in such issues of social relevance cutting across minority and majority community barriers, Balakrishnan said in the past the party took a strong stand in "certain anti-women practices" which existed in Christianity and Islam also. 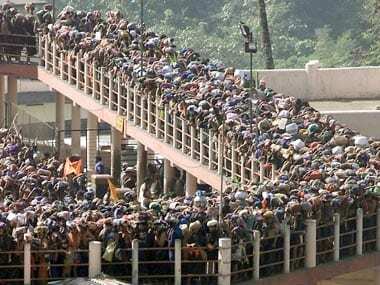 Amid a debate over permitting women of all age groups to worship at the Sabarimala Ayyappa temple, BJP in Kerala feels that political parties should not interfere in the issue and it should be resolved through consensus among the stakeholders. 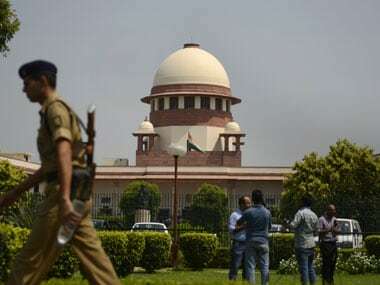 The bench, also comprising Justices V Gopala Gowda and Kurian Joseph, reiterated that it would test the "so-called" customary practice under the provisions of the Constitution. 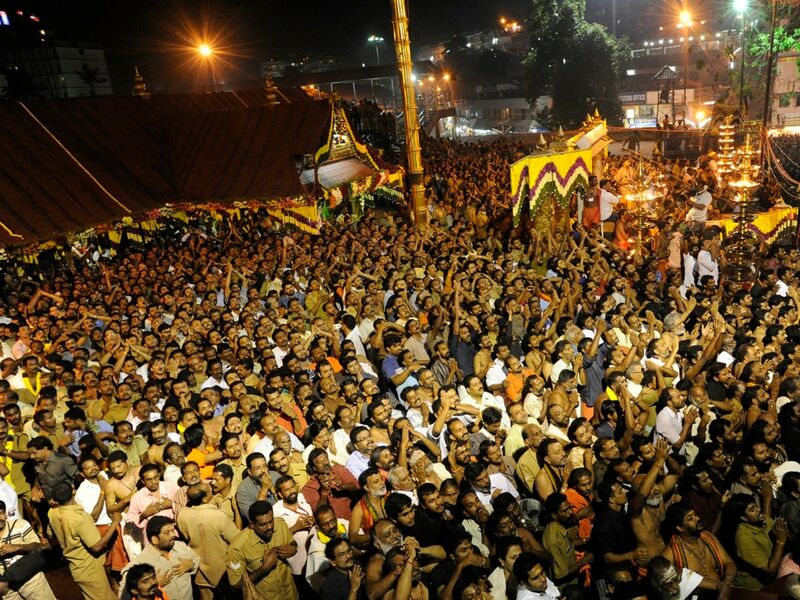 On Thursday, the Bombay High Court directed the State Government to allow the entry of women into temples. 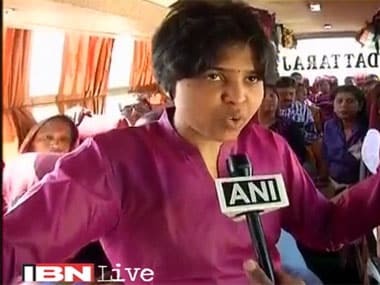 Trupti Desai in conversation with Firstpost.